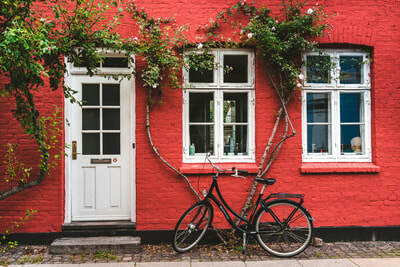 Whether you can choose to stay in a small cozy inn or a centuries-old castle, be sure to visit Odense, the village where the world famous fairytale writer, Hans Christian Andersen, grew up. 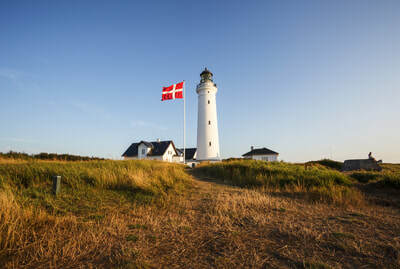 For those who like a good workout, Denmark is an excellent place to explore pristine vistas on bicycle or kayak. If you travel with children, don't forget to make time to visit Lego Land. 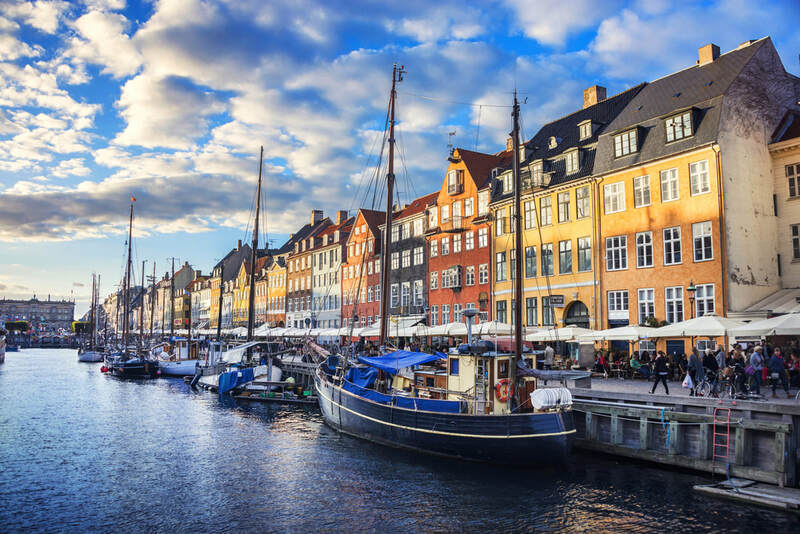 Take time to visit Denmark's capital Copenhagen, where many surprises await including the Tivoli Gardens, the Glyptotek, and the famous Royal Ballet. 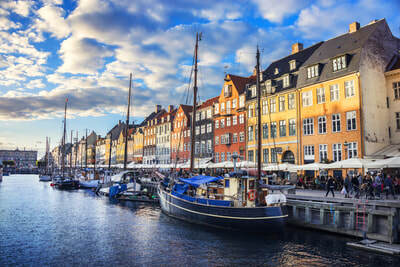 The Latin Quarter in Copenhagen for the avant-garde. Stroget, the longest pedestrian shopping street in the world. Bredgade for antiques. Laederstraede for jewelry. The list goes on. Denmark’s great national parks ring the Wadden Sea, known for its wildlife like deer, roe, and fox. Mons Klint, the highest point in the country, features four-miles of breathtakingly steep, white-chalk cliffs. Don’t leave Denmark without trying smørrebrød, an open-faced sandwich. Forget what you think you know about sandwiches—these are in a different class entirely. They can be piled high with pickled herring, mounds of fresh shrimp, roast beef or cheese. This quintessential dish is best enjoyed with a glass of world-famous Danish beer.